Since the launch of the first series of Pixel devices, Google has been held the pole position in terms of smartphone photography. The upcoming Pixel 3 and Pixel 3 XL will be even better than last year’s models in terms of photography and at the heart of this Google’s advances in artificial intelligence and powerful software algorithms that improve photos on Google’s Pixel devices. Over the last few months, we’ve heard about features like Super Selfies and dual cameras on the front – the primary one will have autofocus capabilities. Google is taking selfies really seriously and the next feature we’ve come to know, courtesy of the front page tech host Jon Prosser, is called “Top Shot”. The feature uses AI to improve the timing of a picture in order to capture all the smiling face in a group selfie at their best. The promotional material scored by Posner says that you can “use Top Shot to get smiles, not blinks, and take group selfies that get everyone in the photo (without a selfie stick)“. Enjoy this "leak" straight from us. Was gonna wait until tonight's show, but f**k it. In one of his earlier videos, Prosser talked about how a Google employee had told him that they were being fired and are thus revealing secrets about the Pixel 3. 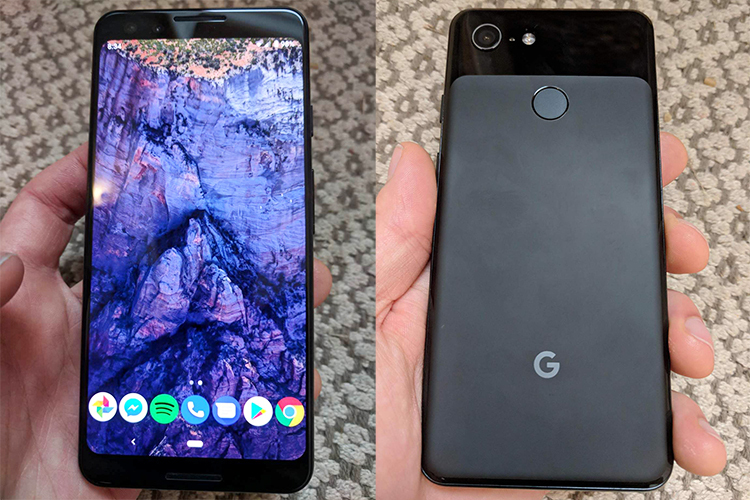 One of these unfortunate secrets is that Pixel 3 and3 XL will look exactly like we’ve been seeing in the leaks. 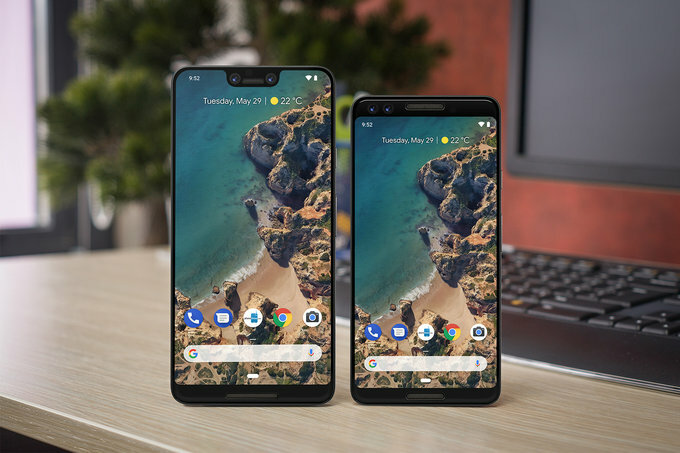 More importantly, he claims he was told that Google did this intentionally to catch the general opinion about the two phones in order to learn its design lessons ahead of time and produce an unbeatable Pixel 4. The brochures also suggest that a Google Home Hub, or Google’s own smart display will be launched to compete against Amazon’s Echo Show. We’ll be able to judge those claims this Tuesday when Google finally unveils the Pixel 3 devices on October 10. We’ll bring you each and every bit of the launch, so stay tuned!